At 3JM Exteriors, we’ve worked hard to prove our commitment to customer service and quality workmanship. We have a proven track record with all supply companies and manufacturers to pass on savings and convenience to our customers. 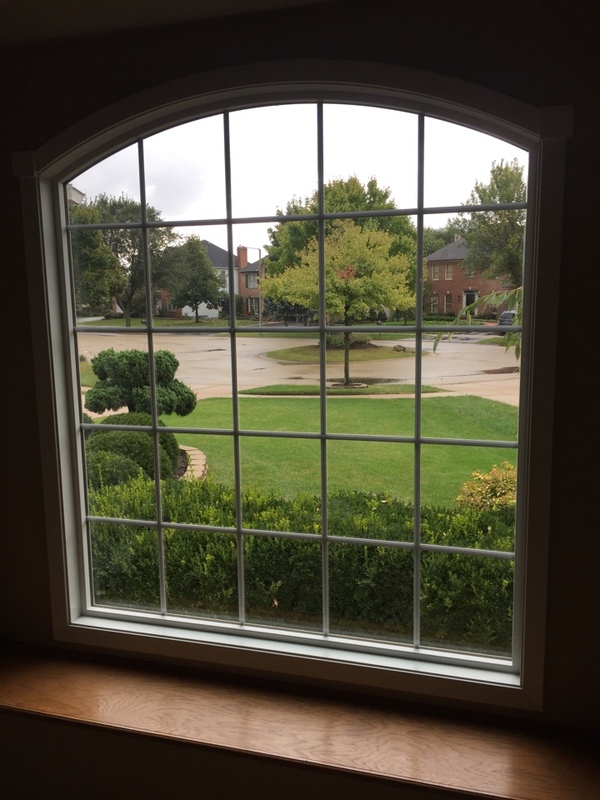 Our three-level customer service approach ensures that every home is treated like it’s our own, whether you need to have blown in insulation or simple siding repair in Naperville IL and any of the neighboring areas. We take customer service very seriously. While we believe our workmanship and products are the best on the market, we know it means nothing if you don’t enjoy every experience with us. Whether your job is big or small, we treat every single project the same to ensure that all our customers are satisfied and come back to us regularly. We know that problems with your home’s exterior are rarely convenient and can be incredibly stressful. We want to offer you peace of mind that comes when you know your repairs and restorations are in the hands of professionals that take workmanship seriously. 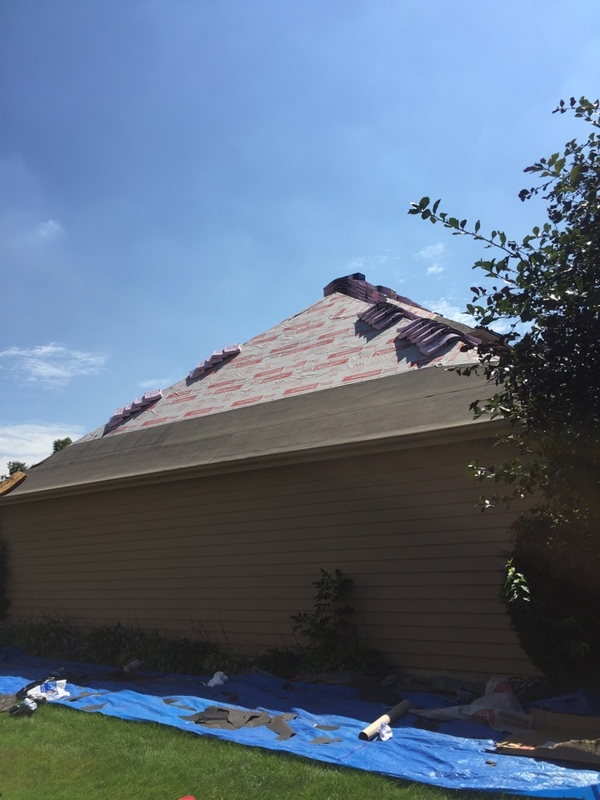 When you need roof repair or any other repair for your home, our trained professionals will examine your home’s structure and your budget to determine which course of action is best for you. We don’t want your home to suffer because money is tight and you may not have been prepared for storm damage or a leak in your roof. We help you with insurance claims to guarantee that you get the most out of your policy and that you can afford the repairs and improvements you need to your home. With over 50 years of combined experience in our company, we are confident we can handle any job you throw our way. We aren’t happy until you are 100% satisfied with our products, services and customer service. Call us today at 855-766-3356 or fill out our simple online contact form to get a free inspection and estimate for any siding, window, roofing or gutter project on your home.